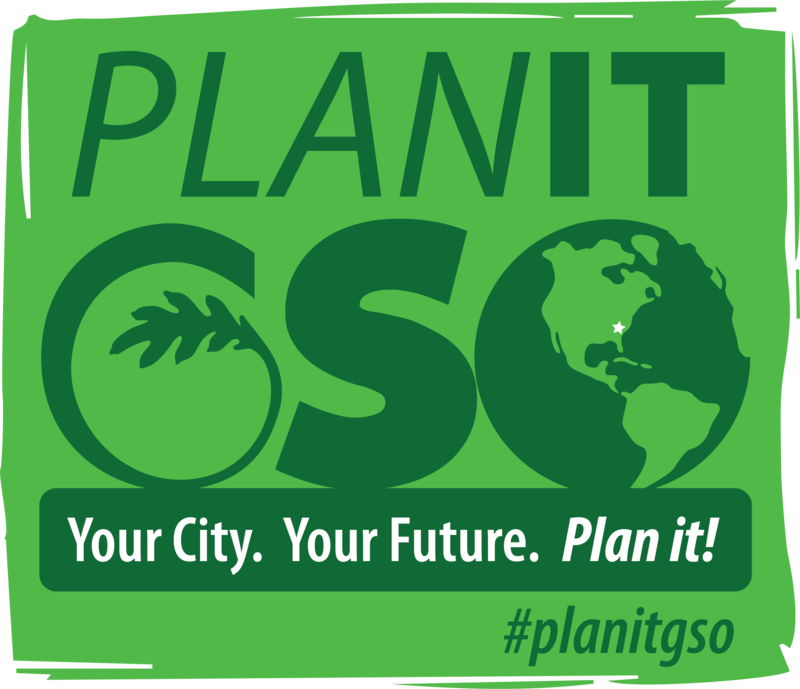 Help shape your city’s future. 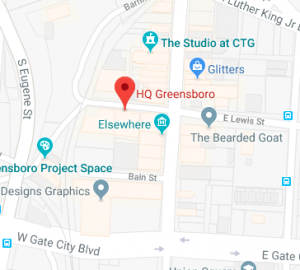 The City of Greensboro is collecting feedback on the update of its Comprehensive Plan which will impact the city’s growth and development for years to come. Join young professionals from across the city for a discussion of the the updates to the Comprehensive Plan. City of Greensboro representatives will give an overview of the plan and collect your feedback. 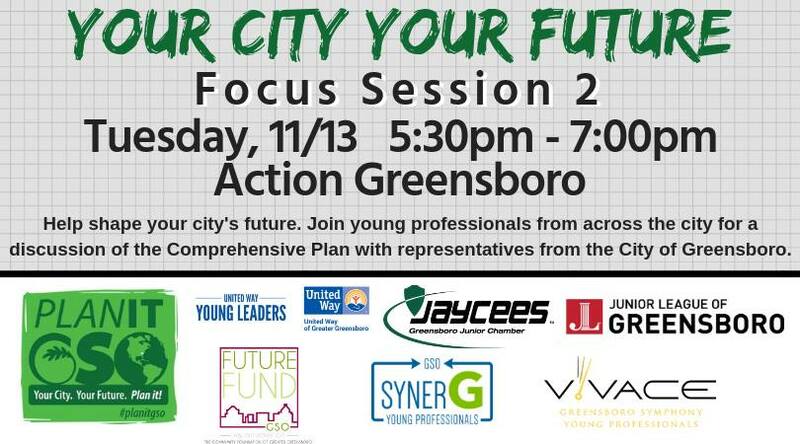 Focus Session 2 will take place on Tuesday, November 13th from 5:30pm – 7:00pm at Action Greensboro. synerG will provide light snacks.